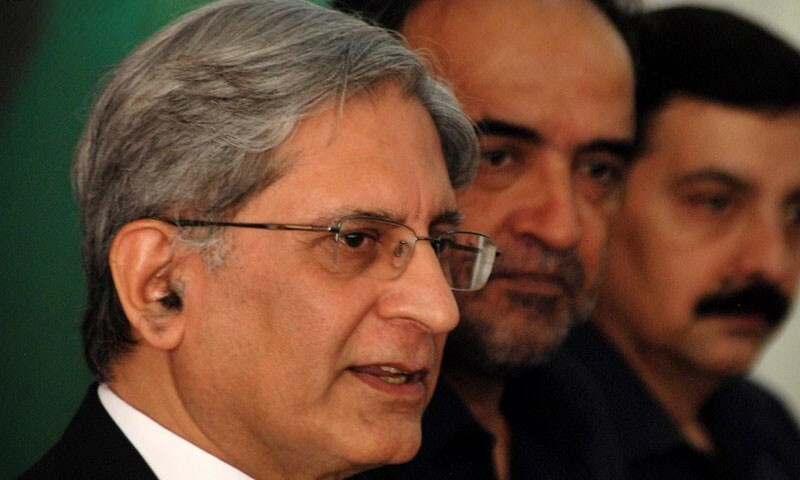 Aitzaz Ahsan is a Pakistani Politician and Lawyer. He started his political career in 1970 and joined the Pakistan Peoples Party. Ahsan was elected as a Provincial Assembly of the Punjab. From 2012 he served as a Senator of Punjab Assembly. 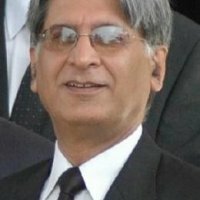 Ahsan is a barrister and senior Advocate of Supreme court of Pakistan. 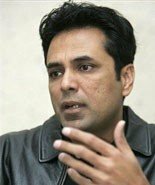 He is an Author of many books, The Indus saga and the making of Pakistan is his one of the famous book. Ahsan's spouse name is Bushra Ahsan and he has only one daughter whose name is Zainab Aitzaz. If you are looking for Aitzaz Ahsan profile, education, family, photos and videos then you can find them here. 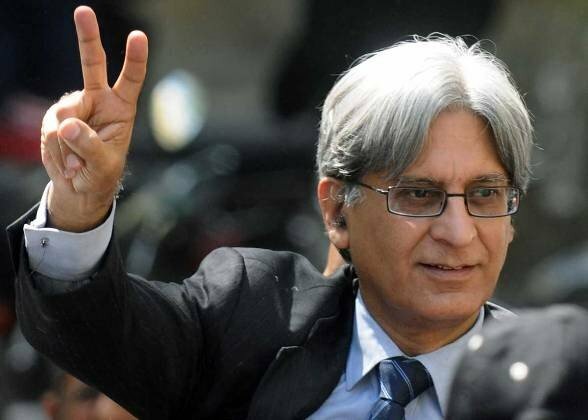 you can also find the public opinions and reviews about Aitzaz Ahsan here.